Let us help you discover website opportunities that you might be missing. We'll give you a full review of where your website is working. It might be better than you think. Did you get a low grade? That's okay, we provide recommendations too! We go the extra mile and review your SEO settings and how you compare to your competitor. Our report provides you with actionable tips outlining dozens of way you can build trust, engage your audience, and generate more leads. We give you best practices you can employ immediately in order to fix your website. GlobalSpex, Inc specializes in all types of online marketing and web design. We take great pride in knowing our clients really well. So, before any project starts we do a very in-depth research of your company, product, services and of course, the competition. Getting to know our clients, we can come up with a business strategy and a project description. We will perform dozens of tests to pinpoint all the ways to improve your website, user experience and SEO – plus we’ll give you specific fixes for every problem so you can start getting better results right away. Do you have traffic or Conversion Problem? At this moment there are potential customers hitting the back button or closing the browser due frustration from hidden website errors and poor user web experiences? 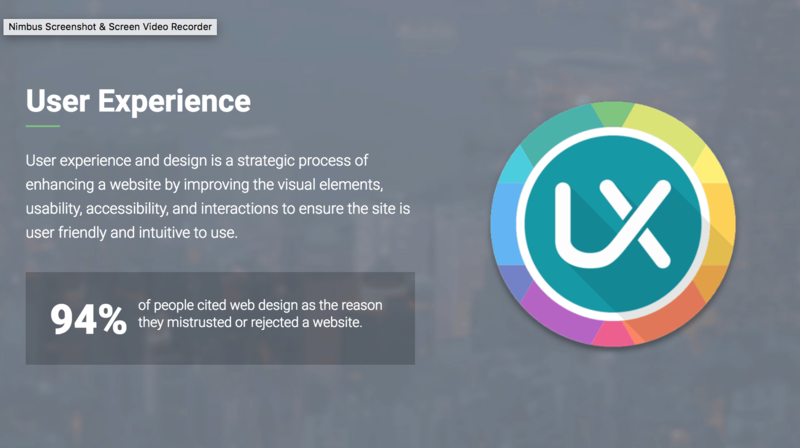 Is poor content and web design leaving a bad impression and causing distrust with your brand? Is poor SEO implementation hindering Google from properly indexing your website and content, leading to your site not showing up when potential customers search for services your business provides? If so you can put a STOP to it! That’s money slipping through your fingers! Simple – request our FREE web and SEO audit to quickly and easily identify the errors that are creating a poor experience for your visitors. Plus, you’ll find out how your SEO efforts are negatively influencing your traffic. Do you want to convert more of your existing traffic into warm leads and paying customers? Then get started right now by requesting your free web and SEO audit below. 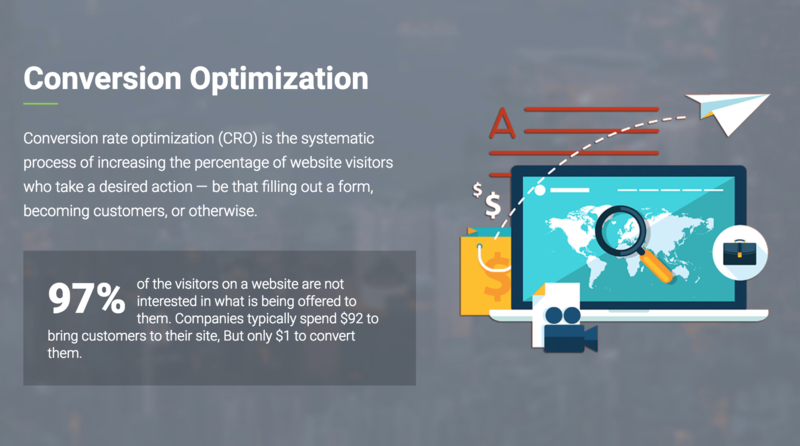 This audit will show you exactly how to improve the most important factors needed to ensure you have an effective website that converts prospects into customers. Many website errors and SEO problems are completely hidden, such as bad coding. Other problems are virtually unknown to everyone except those who live and breathe web development and marketing strategies. This audit finds all these problems and tells you exactly how to fix them. 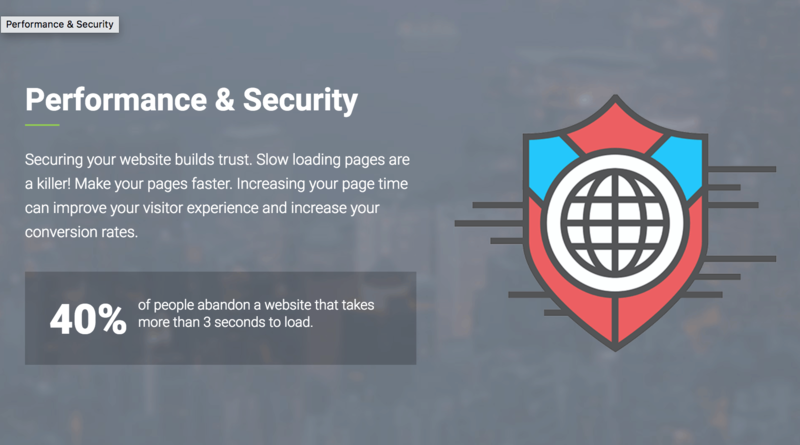 You’ll save time, you’ll save money, and you’ll start getting more traffic and better response rates when you request your free site audit today. 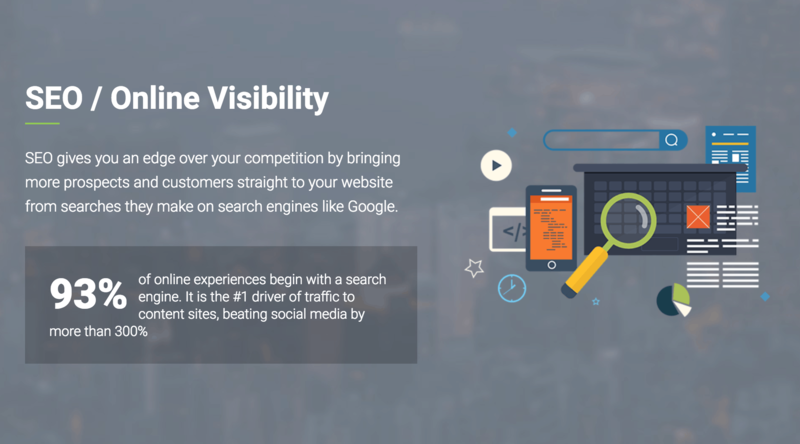 This website and SEO audit is specifically designed for businesses and organizations who are working to develop, implement or improve their website and online marketing strategy. 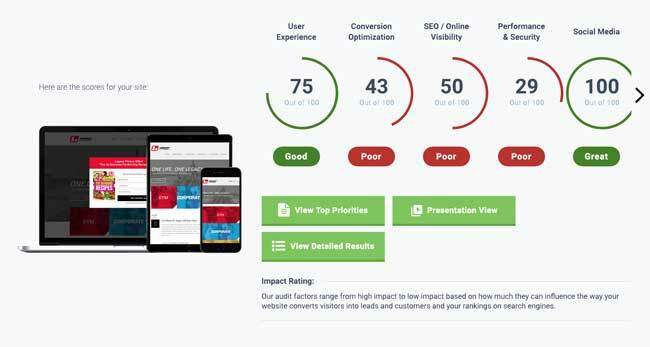 In addition, webmasters, web designers, in-house SEO teams and others who want more traffic and better conversion rates will get a lot of value from this site audit.